One of the first things your driving instructor tells you is to look around you. A prerequisite for safe and effective driving is being able to see where you’re going and where other cars are going relative to you. You have to be constantly on the alert, your eyes ready to switch focus in a fraction of a second. For people with sight problems this can be a major issue and many drivers wear glasses to see the road better. But spectacles can often prove to be a double edged sword. Their lenses can produce glare that dazzles the driver, especially if she happens to be driving towards an intense light source such as a car with blazing headlamps. This can be very dangerous, especially at night, when you are most likely to be staring into the headlamps of an oncoming car. To combat this, Eye Opticians is now dispensing ZEISS drivesafe lenses. 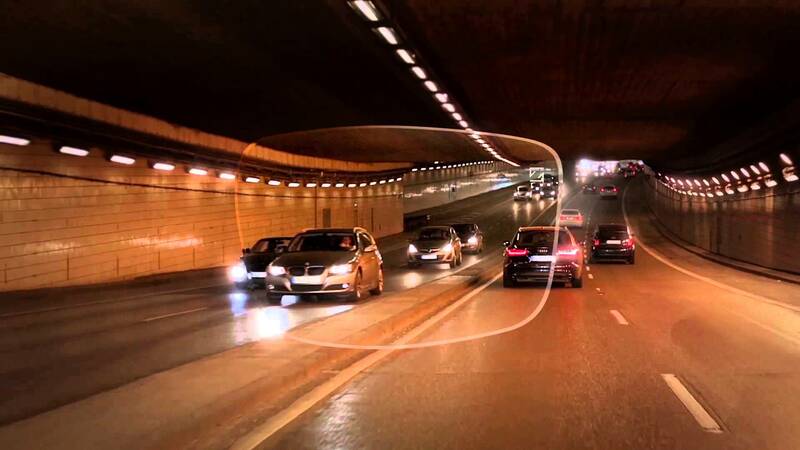 These lenses, developed by one of the most innovative technology companies in the world, are specially designed to reduce visual difficulties and strain while driving. Their overall shape is optimised to compensate for the fact that your pupil changes in size thoughout the day, giving you the best possible vision whenever you drive. To reduce the sensation of glare they have a special anti-reflective coating. 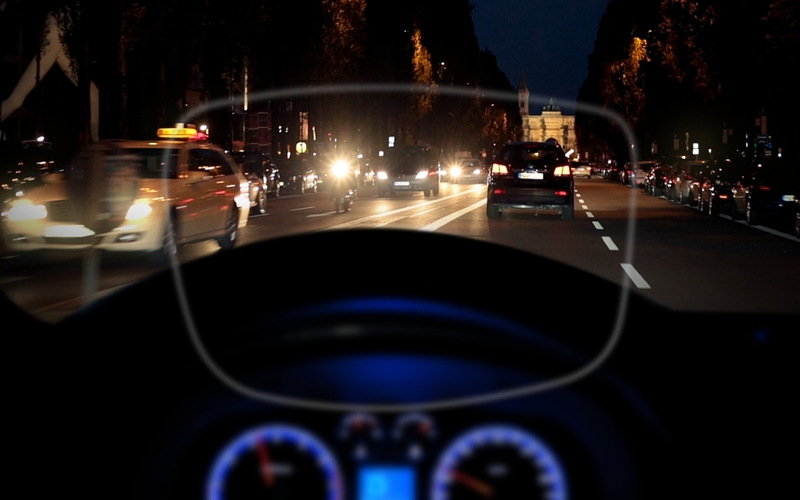 There is even a progressive lens option that allows drivers to focus clearly on near, middle and far distances. To show how much ZEISS lenses improve a driver’s vision Eye Opticians has a ZEISS 3D drivesafe simulator. Customers can simply walk in, don a pair of VR goggles and experience how drivesafe lenses cut glare and directly improve distance vision.